Hey! 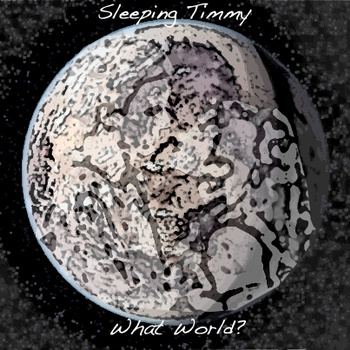 Timmy Rodriguez has completed his first solo album under the Sleeping Timmy moniker, entitled “What World?” Download the whole album for free here. Also, on the topic of GTG members’ extracurricular activities, make sure to check out the It Takes A Village to Make Records website. There’s going to be a lot of cool things coming out this year on the ITAV label, that’s for sure.